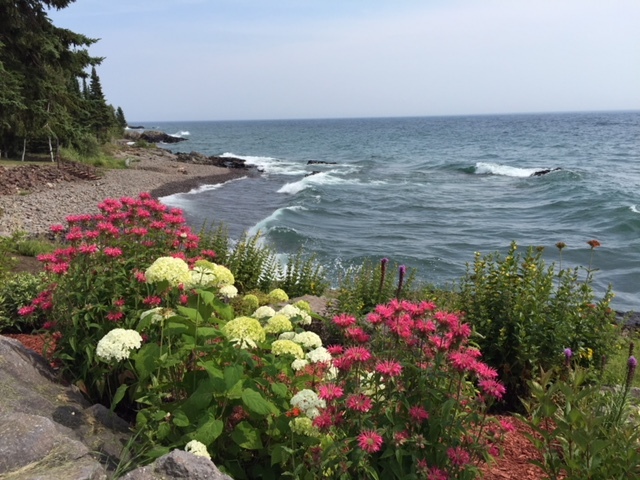 Looking for a new home or a vacation getaway? 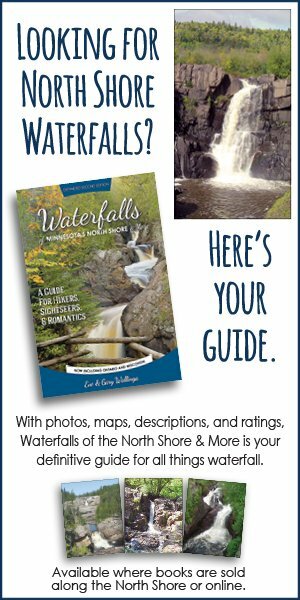 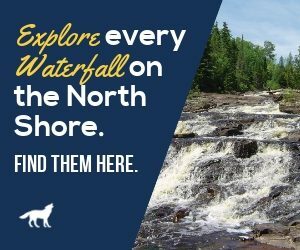 Northern Wilds is the best source for Cook County, Minnesota and North Shore real estate listings, including: Grand Marais, Gunflint Trail, and Lutsen. 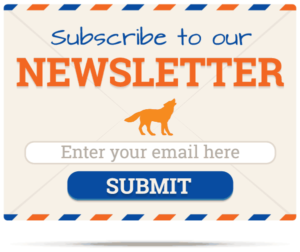 Our listings are updated monthly so you can stay abreast of the real estate market. 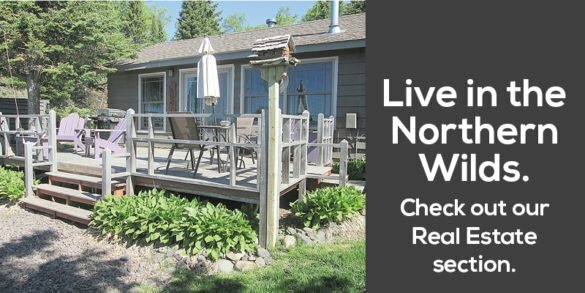 Whether you are looking for a Lake Superior property, a home in town, a cabin on an inland lake or just a few acres to call your own, you can find it in Northern Wilds Real Estate.  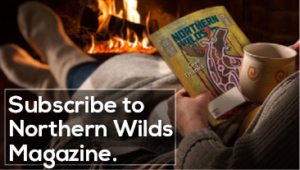 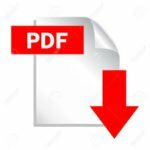 Check back each month for updates, or you can signup for our complete Northern Wilds E-News edition (same magazine, just easy to view on your computer) that we email out each month.